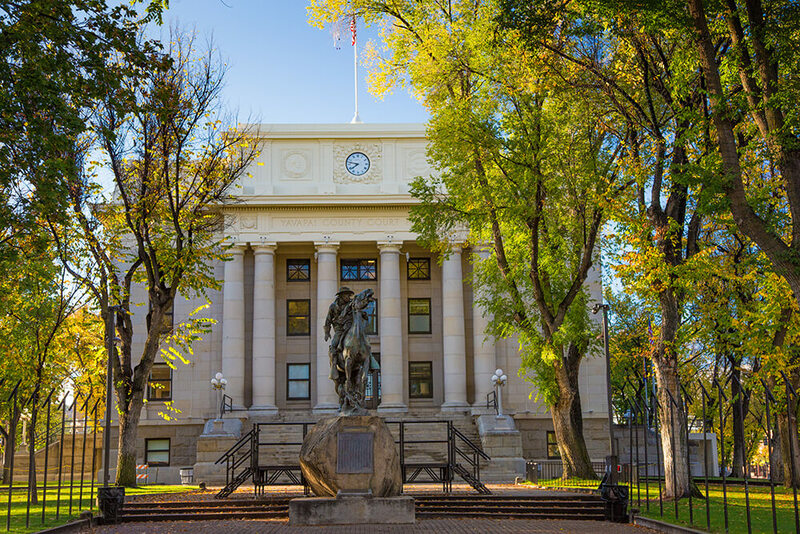 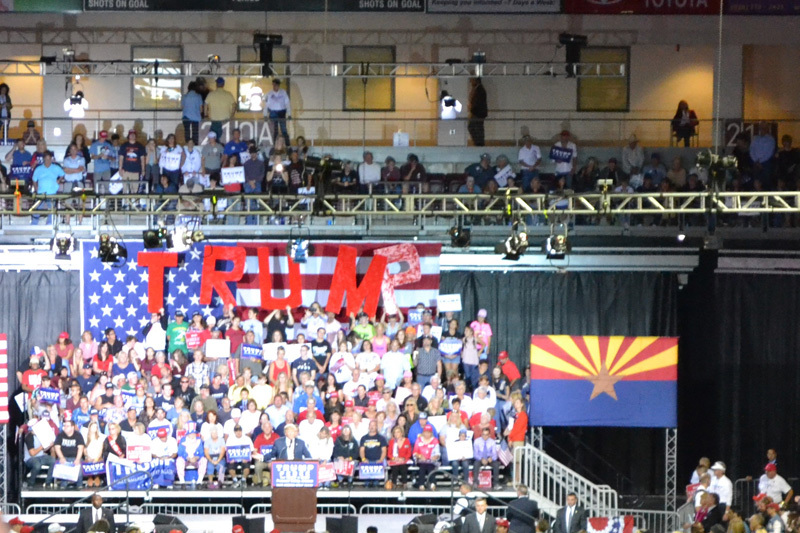 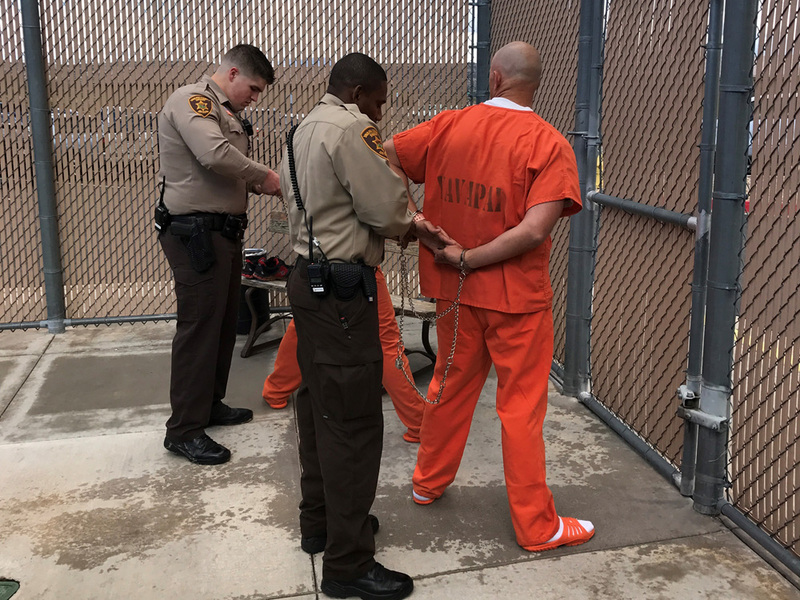 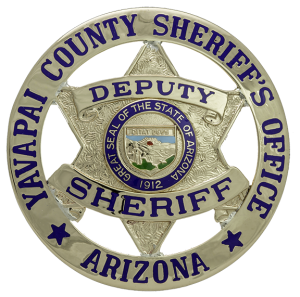 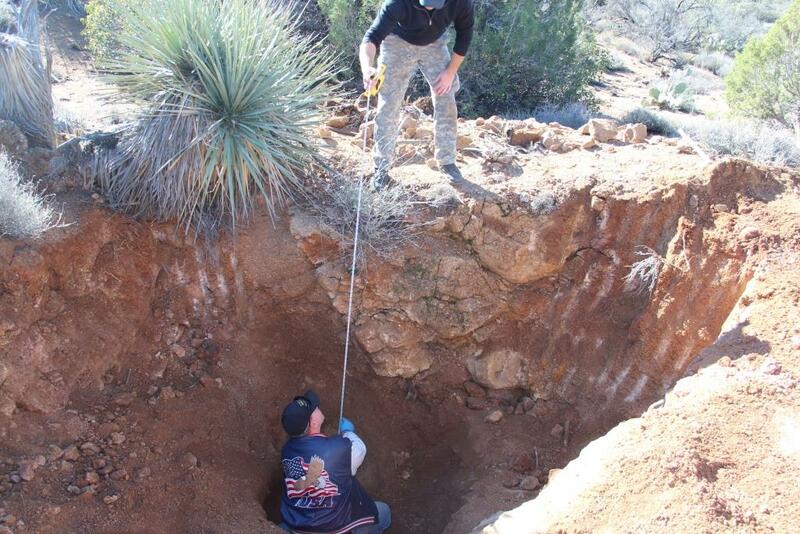 Yavapai County Sheriff’s Office is committed to the prevention of crime; the protection of life and property; the preservation of peace, order and safety; the enforcement of laws and ordinances; and the safeguarding of constitutional guarantees. 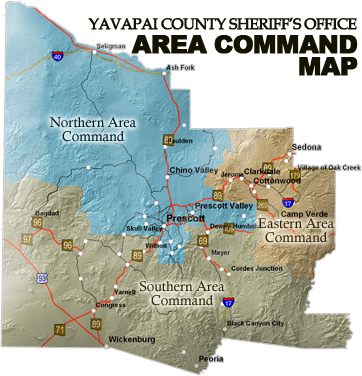 The Yavapai County Sheriff’s Office was founded in the history of the old west within the mountain heart of central Arizona in 1864. 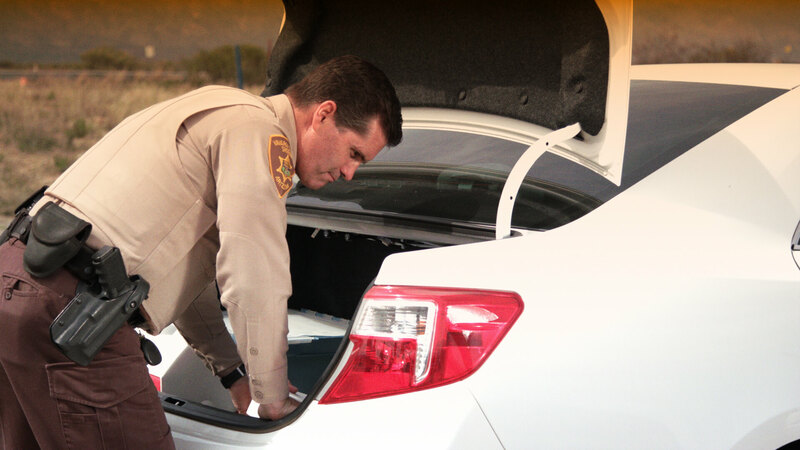 Our Sheriff’s Office continued to grow and expand alongside the population as time went on. 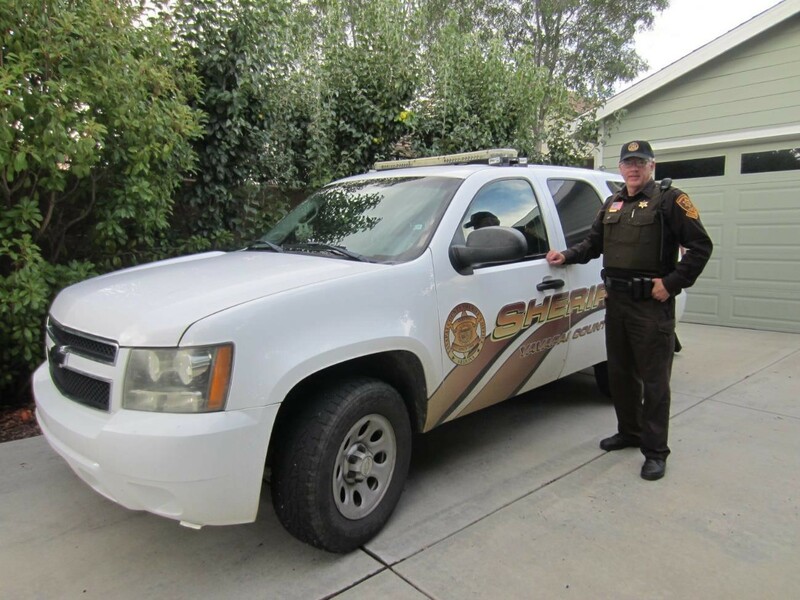 Today we are a model in cost effective Law Enforcement operating over 20 sub-stations throughout the county and 4 neighborhood sub-stations to bring policing directly to small communities within our great county. 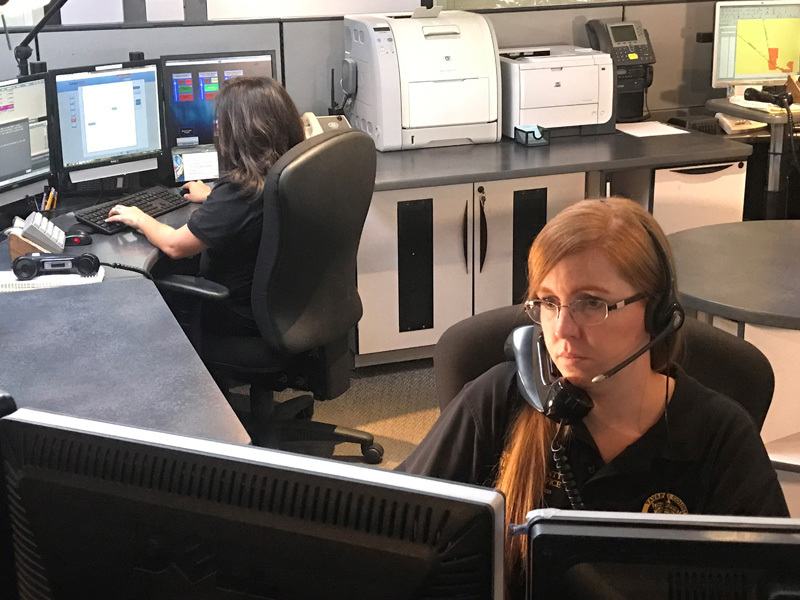 Our team utilizes special units and various methods of transportation to better protect the good people of Yavapai County. 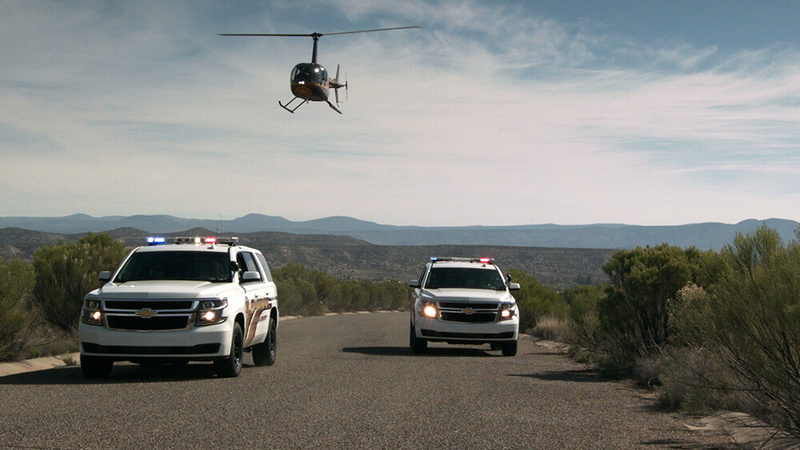 From four wheeled ATV’s to helicopters and Forest Patrol to Criminal Investigation, the officers of the Yavapai County Sheriff’s Office are fully equipped to protect the people and serve the greater good.